If one had to choose several stocks from the Dow Jones Industrial Average, what would be the 5 Dow Jones stocks every investor should own? Ask any investor what the safest stocks to invest in are and they are likely to tell you to go for stocks that are part of the Dow Jones Industrial Average. 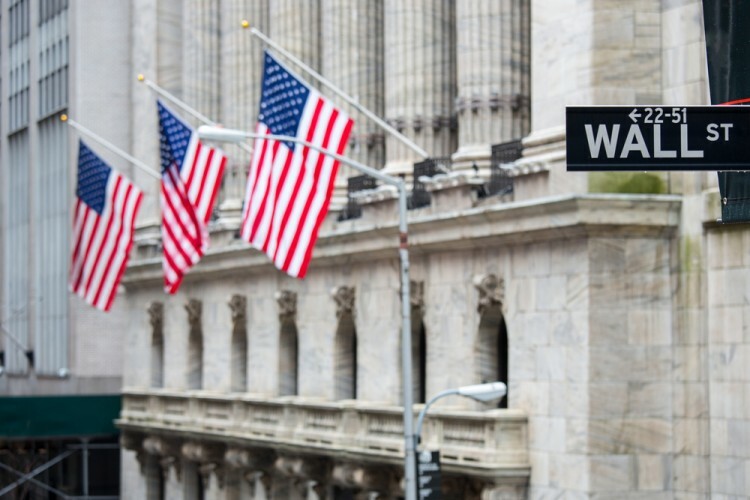 One of the oldest indexes on the market, the Dow Jones comprises 30 of the largest and most influential companies in the U,S, which together account for around a quarter of the total U.S stock market’s capitalization. The companies in the index have strong financials, a long history of great performance and usually pay good dividends, which is why they would make a great addition to any retirement portfolio. Because of its size and the importance of the companies included in it, the Dow Jones Industrial Average is seen as one of the main benchmarks showcasing the stability of the U.S stock market. If an investor doesn’t have enough cash to invest in all 30 Dow components, there are several ways to approach the situation. The 30 companies included in the Dow Jones Industrial Average have different market caps and operate in different sectors, so investors can opt towards a tech-, healthcare-, or financial-focused portfolio. In addition, there are several exchange-traded funds that track the Dow Jones Industrial Average and investing in them can provide exposure to the entire index. Then there’s a way to pick stocks from the Dow Jones by watching what the smart money does and following them. Because hedge funds have billions of dollars to invest, they invest in dozens, hundreds, or even thousands of stocks, but sometimes a significant percentage of their assets is allocated to companies from the Dow Jones, because they provide low exposure to risk and generate returns that are solid enough for long-term gains. At Insider Monkey, we look at the equity portfolios of over 650 hedge funds and analyze their collective sentiment towards thousands of companies. We use this data to select stocks for our investing strategy and it has worked pretty well so far, as it is up by more than 45% since February 2016. The stock picks that are part of our flagship strategy are shared with our premium subscribers. Among the funds that we track, stocks that are part of the Dow Jones Industrial Average enjoy strong bullish sentiment, though they are not as popular as some other companies. This is probably because hedge funds usually seek to outperform the market and stocks that are part of the index are not the best way to achieve this. Nevertheless, if we look at the five most popular Dow Jones companies among the investors in our database, we can see that four of them are among the top 10 (see the list of the 10 most popular stocks among hedge funds). With this in mind, let’s take a closer look at the 5 Dow Jones stocks every investor should own, beginning on the next page. After checking out the list, don’t miss out on Five Dow Jones Stocks that Can Outperform the Market.